Adult coloring books are super trendy these days. For my birthday last month, I requested one to dabble in some stress-free, rainy-day fun. Even in college, I would buy kids' coloring books and a pack of crayons at my local grocery store to escape from my college workload. And lo and behold, The Kitchn is providing a cute, printable Thanksgiving-themed coloring page just in time for the holiday. So with your day off, when you find the time to unwind after cooking, eating and cleaning, this would be a perfect way to do something with friends and family. I can't wait to take out my Prismas and color tomorrow. 1. Secret Garden: THE coloring book that started the craze. 2. 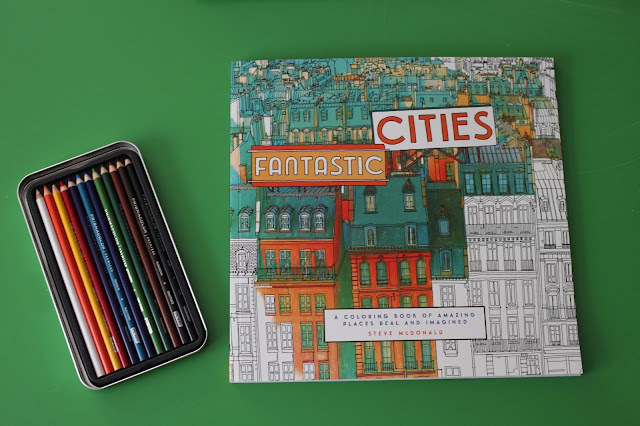 Fantastic Cities: The coloring book I own that has intricate patterns of buildings and cities. 3. Unicorns Are Jerks: Less complicated than the other two adult coloring books and filled with hilarious pictures of unicorns being, well, jerks. 4. 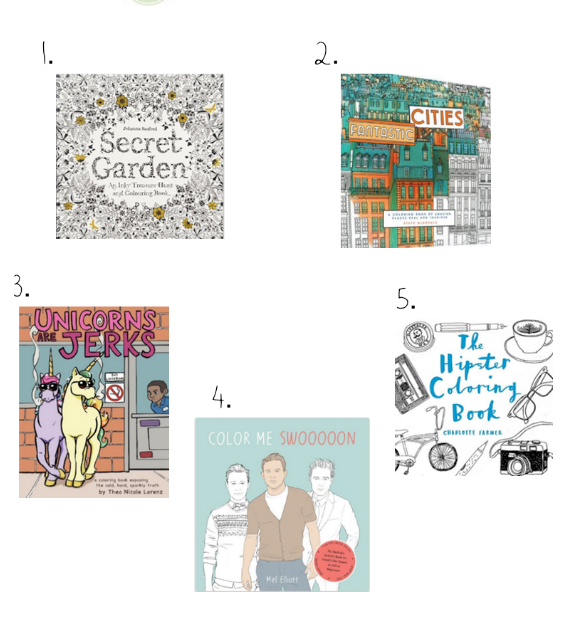 Color Me Swoon: The Beefcake Activity Book for Good Color-Inners: Channing Tatum and Joseph Gordon-Levitt ready to be colored? Yes, please! Published in 2013, this may be a little dated in terms of who was beefy then and not beefy now but still this looks amazingly hilarious. 5. Hipster Coloring Book: I'm no hipster, per se, but I do love most hipster items so coloring them seems super entertaining. On a side note: Maybe I'm a slight perfectionist and a naturally anxious person but the more intricate designs of the Secret Garden-style coloring books add on extra stress rather than relive it (as these books claim to do). Organizing colors in the midst of the complicated design is not zen. I guess I'm a planner not a fly-by-the-seat-of-your-pants-er. 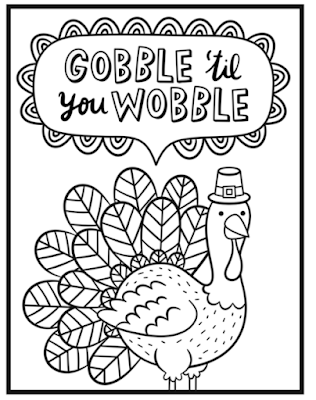 So for me, I would prefer a simple illustration to color, a la our childhood coloring books.